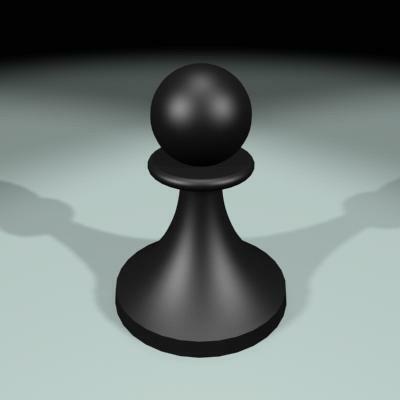 The pawn structure is a factor that primarily decides how the game will progress. 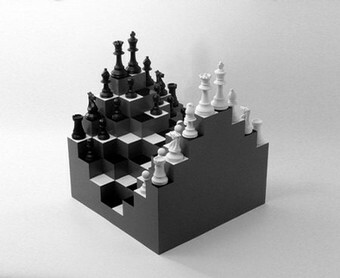 In order to play chess on high level, it is necessary to understand the fundamental pawn formations that arise from the openings. GM Andrew Soltis has classified major pawn formations into 22 main categories depending on the opening played. In this article we will focus on 15 most fundamental formations that every chess players must know. This is a very condensed and straight to the point material, which is definitely worth analyzing. Opening: Sicilian Najdorf, Classical, Sveshnikov, etc. Ideas for Black: Weak d4 pawn, c6-c5 and e6-e5 breaks. Ideas for White: Queenside space advantage, c2-c4-c5 break, f2-f4 break. Ideas for Black: Kingside attack, f7-f5 break, c7-c6 break. Note: In order to develop a positional understanding it is necessary to go over the annotatedGM chess games, and to think why certain moves were made. Only when you put yourself in the the player’s shoes you will be able to fully understand the problems he was facing in the game and your will be able to improve you own chess. That’s exactly what you can do by studying our training course. Ideas for White: Outpost on d5, kingside attack, f2-f4-f5 break or h2-h4-h5 break. Opening: Slav, Catalan, Grunfeld, Colle. Hi Mariozevich. I totally agree with you. Good annotations are a must if you use these games for educational purposes. That’s why in our training program we annotate almost every move! nice advice on reviewing GM annotated chess games …but very often,their notes and comments loose the link with the related pawn structure…the meaninig of some moves are not explained,and the material looses its didactid value, aside the great quality of the game and the player….